Protect your CBK/CBC/CBD/AZextra/CCEU during transportation with this durable hard carrying case with lock. Protect your CQT/HCB from the rigors of transportation with this robust hard carrying case with lock. Protect your CPWplus from the rigors of transportation with this robust hard carrying case with lock. 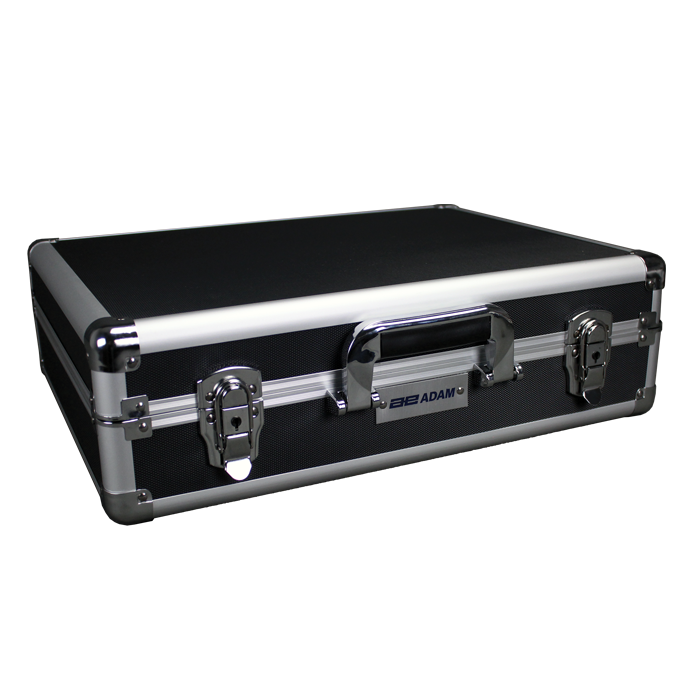 Protect your TBB from the rigors of transportation with this robust hard carrying case with lock.